Glucosamine-Vegetarian contains GreenGrown™ Glucosamine combined with MSM and other unique, natural nutrients that are specially formulated to help rebuild cartilage and reduce pain and swelling. Antioxidants and enzymes derived from pineapple and grapefruit are included to help protect the joints from harmful free radicals that can damage cartilage. Other Ingredients: Purified Water, 100% Pure Aloe Vera Juice, Borage Oil, Evening Primrose Oil, Natural Flavoring, Citric Acid, Vegetable Gum, Stevia (stevia rebaudiana) (leaf), Potassium Sorbate and Potassium Benzoate to preserve freshness. 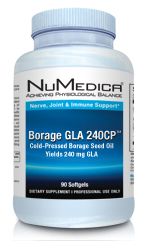 Ultra-purified and distilled to provide the purest form of sulfur needed for structural integrity of joint cartilage. – Contains Pomegranate Extract which can block harmful enzymes. ( according to a Case Western Reserve University School of Medicine study published in the September 2005 issue of the Journal of Nutrition. The study looked at the ability of an extract of pomegranate fruit against Interleukin-1b (IL-1b), a pro-inflammatory protein molecule that plays a key role in cartilage degradation in osteoarthritis.) Intended for use by those suffering from arthritis and joint pain. Other Ingredients: 100% Pure Aloe Vera Juice, Purified Water, Vegetable Glycerin USP, Citric Acid, Malic Acid, Natural Flavoring, Lycopene, Potassium Benzoate (less than 0.1%), Potassium Sorbate (less than 0.1%). ED9 – Muscle Driver (Primary driver for muscular activity). The muscle system represents the largest group of tissues in the body (about half the body weight). The muscle driver field is generated as the muscles extend and contract in every day physical actions. Errors can occur in this field when muscles are functioning incorrectly, there is a build up of toxins or physical movement is restricted. Past emotions and shocks are also stored within muscles and can affect the field. The ED9 Infoceutical is designed to correct the muscle field by removing any blockages caused by incorrect oxygen uptake, lead pollution or residues of common organisms. 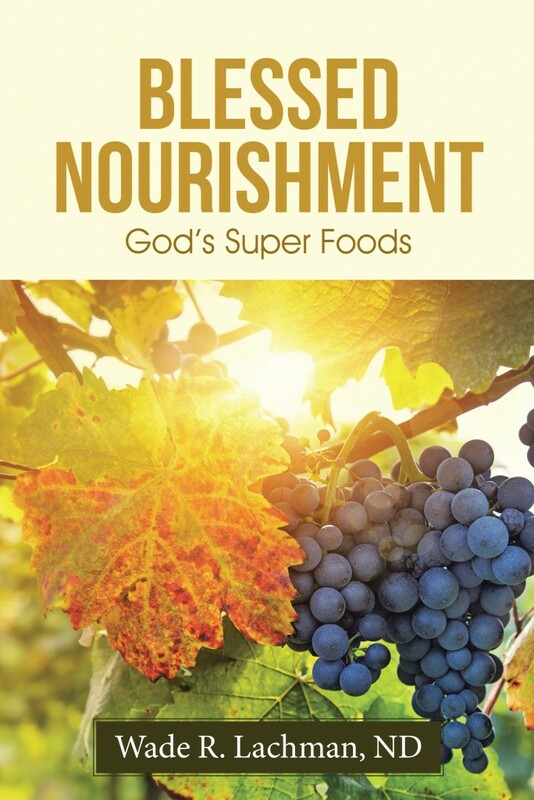 It may also boost the availability to muscles of common minerals, such as calcium and magnesium. ED9 may be able to improve muscle performance in cases where detoxification is required. The muscles and muscle driver field can store emotional issues and physical trauma memories, that may form a foci for chronic health conditions. 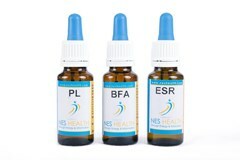 ED9 is designed to aid muscle field repair and liberate stored emotions and traumas. This is a dynamic Infoceutical that centres on the muscle functions, and can be used as a key part to neuro-muscular therapy of any type. The muscle driver field is associated with the maturation process of monocyte white blood cells. Muscles and joints may actually ache more when chronic arthritis sufferers take the correction to the muscle field. There is no comparison between Nutiva’s cold-pressed, extra-virgin Organic Coconut Oil, with its light taste, pleasant aroma, and pure white color, and industrialized coconut oil, with its bland taste, faint aroma, and off-white color. How coconut oil is processed is the key to optimizing its taste, texture, color, and aroma. 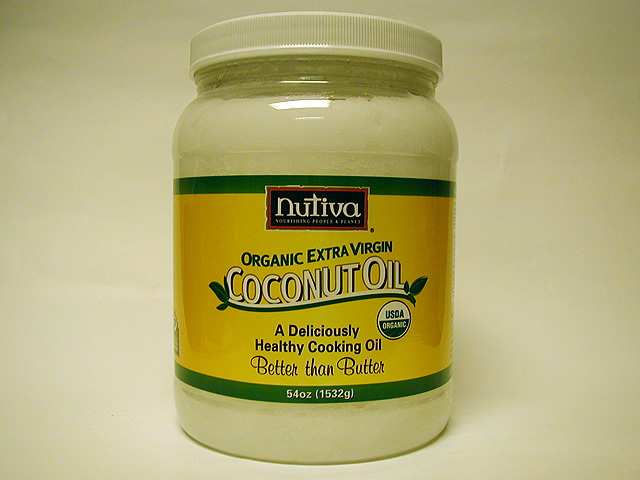 Within two hours of Nutiva’s coconuts being chopped, the oil is cold-pressed. Contrast this with 99 percent of the coconut oil used today in cooking and body care. First, the coconut is chopped and left to dry in the sun for days. Then the meat is scooped out and sent thousands of miles to giant oil mills where the oxidizing coco meat is refined, bleached, and/or deodorized. Ironically, this product is often labeled as “certified organic.” There is no comparison between Nutiva’s cold-pressed, extra-virgin Organic Coconut Oil, with its light taste, pleasant aroma, and pure white color, and industrialized coconut oil, with its bland taste, faint aroma, and off-white color. Please note that any tiny brown specks found at the bottom of Nutiva’s Coconut Oil are from the coconut fiber and are indigenous to extra-virgin coconut oil. Since the 1960s, coconut oil has been mistakenly described as unhealthy. The media reported on studies finding that tropical coconut oils were laden with artery-clogging fats. What went unreported was the fact that the coconut oil used in the studies was hydrogenated—not the virgin oil used for centuries as a staple food. Omega 950 USP™ is an ultra-pure natural marine lipid concentrate from Ocean Nutrition Canada, the only supplier of USP (United States Pharmacopeia) verified fish oil from fish caught in cold, deep-sea waters. Omega 950 USP™ is molecularly distilled and is independently verified to ensure potency and purity according to the highest worldwide standards. The purity assay process includes testing for PCBs, heavy metals and pesticides. Other Ingredients: Gelatin (bovine), vegetable glycerin, purified water, mixed natural tocopherols. Contains No: Wheat, gluten, shellfish, corn protein, yeast, dairy products, artificial colors, sweeteners or preservatives. Omega 950 USP™ is a USP (United States Pharmacopeia) verified fish oil, manufactured in a Health Canada Licensed Pharmaceutical GMP laboratory.